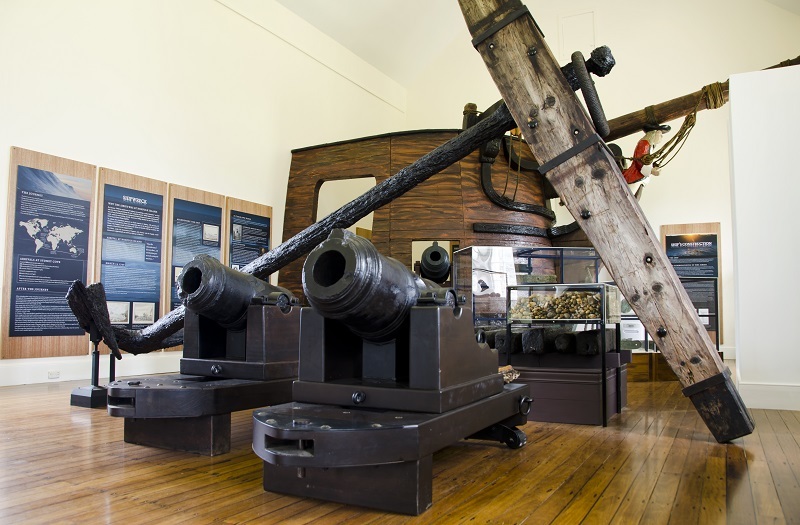 The Norfolk Island Museum has been running since the late 1980s. The collection and storage areas are located across six historic buildings in the World Heritage-listed Kingston and Arthur’s Vale Historic Area (KAVHA), which is one of eleven Australian Convict Sites. To date the museum has over 24,000 items accessioned. In January 2018, the museum transferred its database to Vernon Collection Management System (CMS). We found the installation process and training to be of the highest quality, with easy to access technical support. Having Vernon has already enabled museum staff to link over 12,000 images to the object entries for the first time. This would have been an impossible feat without the bulk imaging tool. 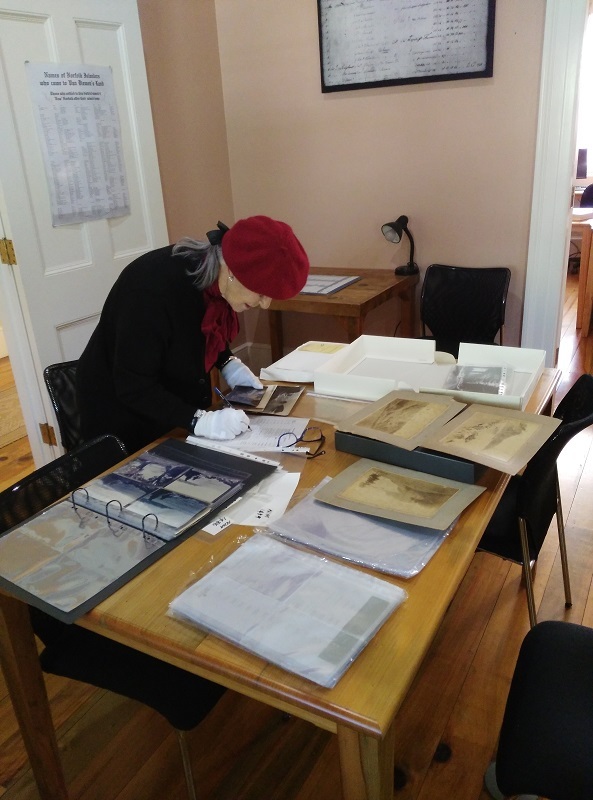 Working on Vernon has also allowed the museum to begin to properly centralise our documentation – its ability to bring together research, provenance and conservation into one entry was a key reason we chose Vernon specifically. The Vernon CMS has already brought better and clearer understanding of our collections, and what areas the museum still needs to allocate time to improving. 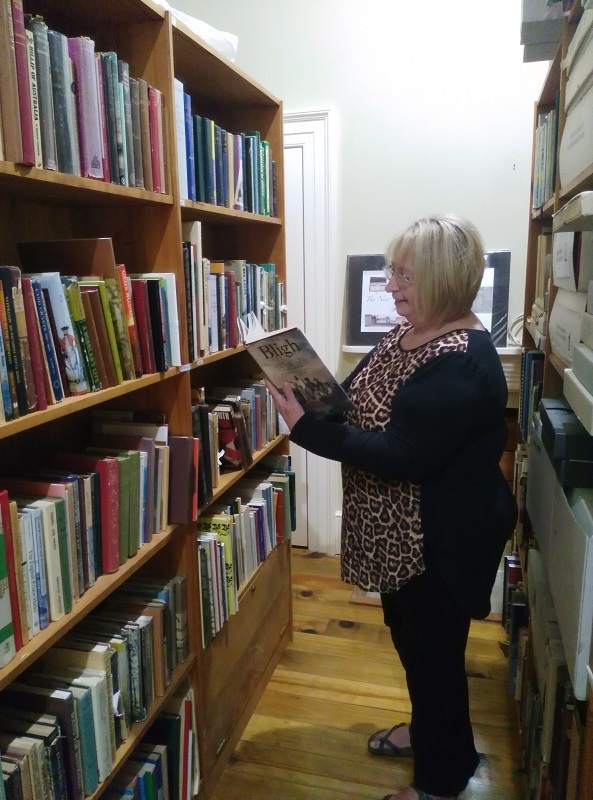 For the time being, the range of hardcopy files from different locations are being scanned and linked to Vernon, but the museum hopes to increase access further in the future by having an online collection presence – something that will be made much easier by the Vernon CMS.